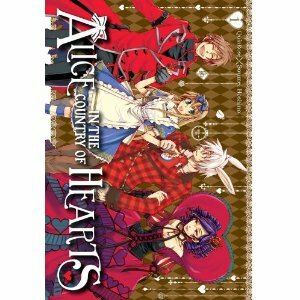 Kidnapped by a handsome man with rabbit ears, Alice Liddell finds herself suddenly abandoned in an odd place called Wonderland. Alice, ever the plucky tomboy, sets off to explore this strange land, intent on finding her rude kidnapper and giving him a piece of her mind (and her fist). But little does she know that she’s wandered right into the middle of a dangerous power struggle involving just about all of Wonderland’s attractive, weapon-happy denizens. And the only way for Alice to return home is to get acquainted with the lot of them?! How in the world will she manage that and still manage to stay alive? !